With the crown on her head, SindhuraKaviti, from Andhra stood before the audience today as Mrs South India 2019. Mrs South India is the golden opportunity, offered for the beautiful and intelligent married women to become the ‘Beauty Queen’ of South India. SenatorCucineis the prime partner of the eventin which 12 beautiful ladies from five different South Indian States competed for the title. Manappuram Finance Limited, DQUE Watches and Saj Earth Resorts & Convention center are the powered by partners. 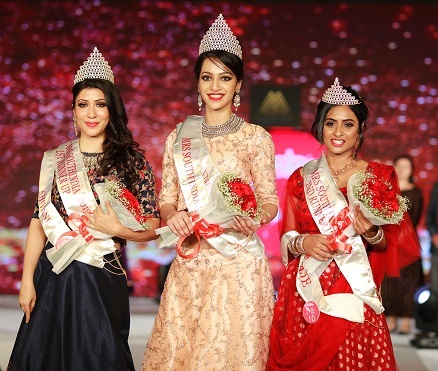 Mrs.Shivani Senguptafrom Telanganaand Mrs. Saje Thatparanantham from Tamil Nadu were the first and second runners up respectively. 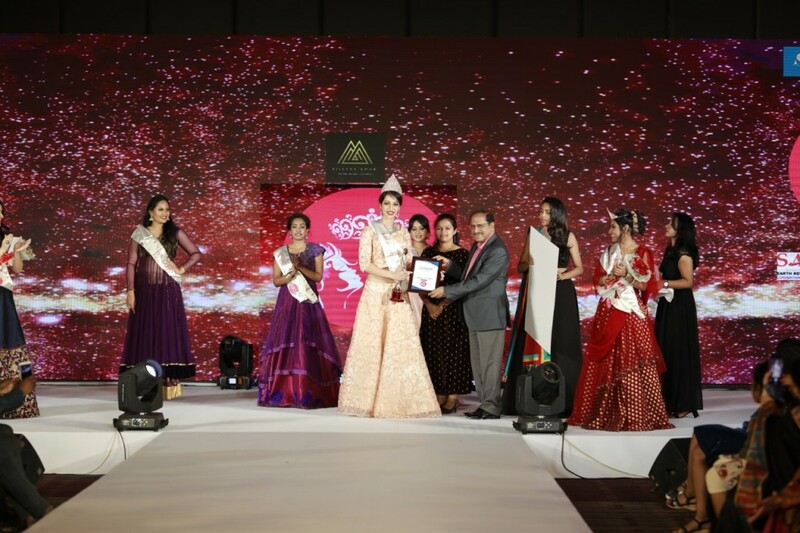 MD & CEO of Manappuram Finance Ltd Mr.V P Nandakumar crowned the winners of Mrs South India 2019.Presented by Aileena Catherin Amon. 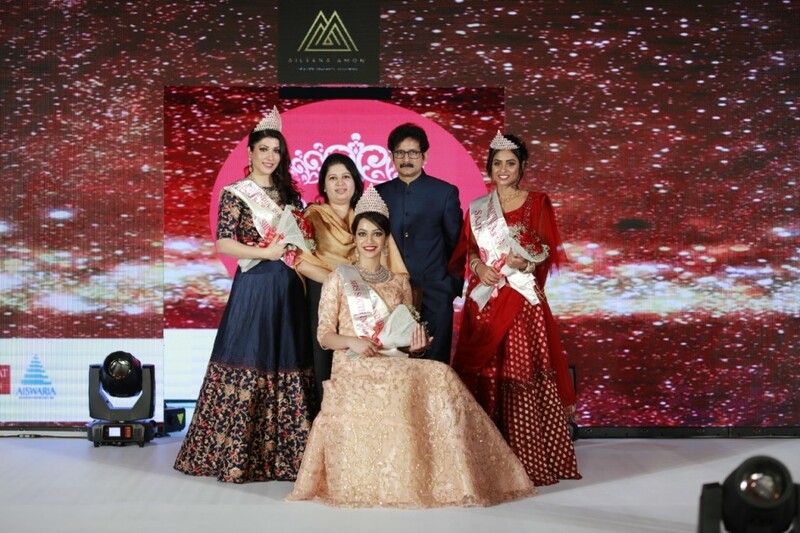 Pegasus, the organisers of the fashion events Miss Glam World, Miss Asia, Miss Queen of India and Miss South India had handed over the franchise of this year’s Mrs South India to Aileena Catherin Amon.